Candid conversations with veterans about their funny and memorable stories from the military. 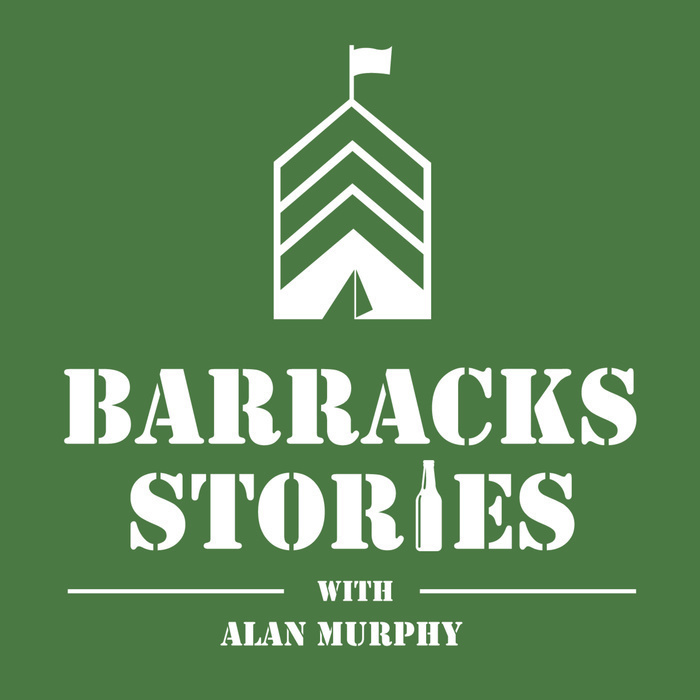 Welcome to Barracks Stories, hosted by US Navy Veteran Alan Murphy (@MrAlanMurphy). We've all heard military veterans share their story in some bar or at a gathering with friends and family. On this monthly podcast you will find candid conversations with military veterans about their funny, memorable and hilarious moments from the barracks, training and deployment. More information and content from the podcast can be found on Twitter, Instagram and Facebook (@BarracksStories). Tom Smoot – Chief Executive Officer of Lift and Shift Foundation, a foundation dedicated to providing veterans with science and technology activities deployed as an alternative therapy setting, geared towards building confidence and developing problem solving skills. Tom served in the military for 12 years as a staff sergeant mostly in civil affairs, and briefly as a chemical reconnaissance soldier. He’s been deployed in various countries such as Iraq, Kuwait, and Afghanistan. He moved away from his family to have personal space in Ocean City Maryland at an early age of 17, worked a few jobs, and realized that he wanted to be someone better, hence joining the military. 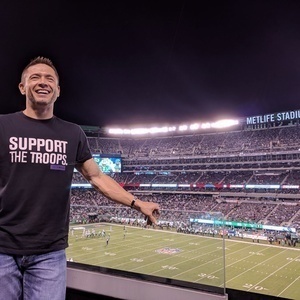 We talk a lot about memorable moments from his first drill sergeants, life during and after various deployments, his struggles from having Post Traumatic Stress Disorder during reintegration, and his Lift and Shift Foundation – it’s inception and it’s mission of redirecting wounded veterans to a new purpose.